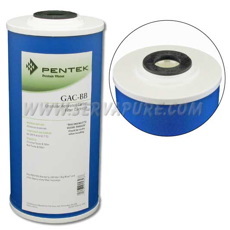 Serv-A-Pure carries Pentek filter cartridges for a price you can't beat online. 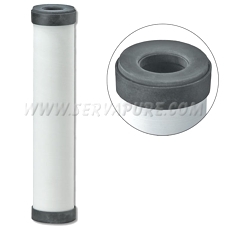 We offer a variety of water filters for you to choose from on our website. 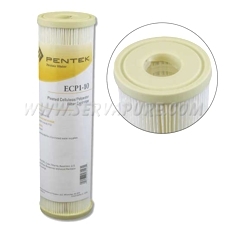 Whether you're looking for a filter to sift through taste and odor for everyday drinking water or searching for a Pentek High Efficiency filter, we have just what you need. 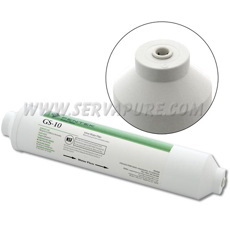 Serv-A-Pure is America's go to for water filtration. We all want water that is fresh, clean and has good taste. 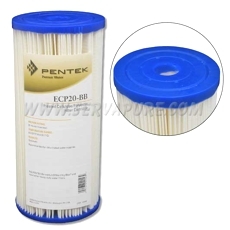 That's why we carry Pentek in stock; its reliability in the market is superb! Stay away from harmful and foul tasting things like iron, or sediments from the ground. 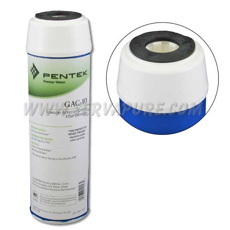 We offer Pentek's complete line of water filter cartridges. 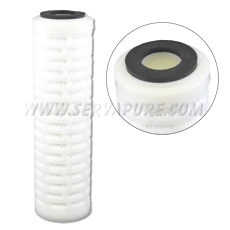 As a leading provider of water quality solutions, Serv-A-Pure prides itself on supplying the best. 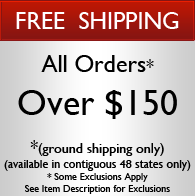 We are a small family run business. 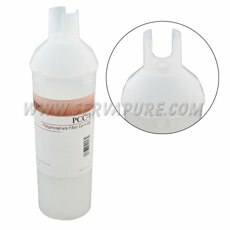 We supply water purification systems all over the country! 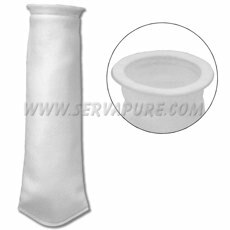 We strive to make sure every customer feels important to us and is fully appreciated! 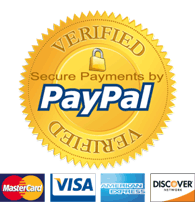 If you ever have a question for us, reach out and contact us! We’re here to help you.